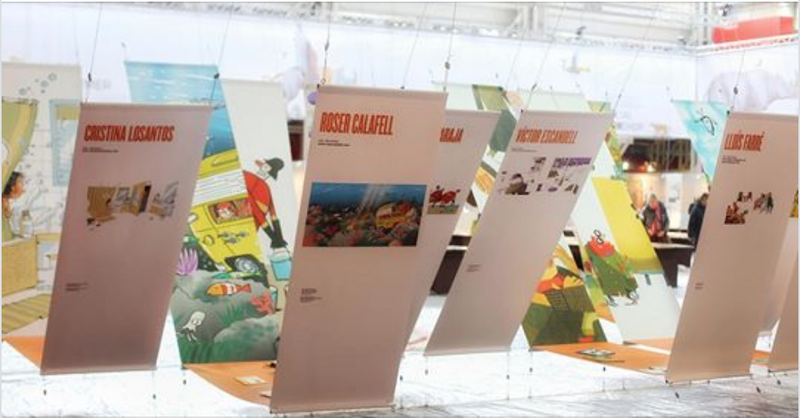 L'Institut Ramon Llull has opened a tender process for subsidies for the publication of child and adolescent illustrated literary works abroad in 2018. The only subsidisable expense is the illustrator's remuneration at a maximum of €1,500. For this tender process, the tender presentation period start the day after the date of publication in the Official Journal of the Government of Catalonia until 15 October 2018, both included. The works to be illustrated must be published abroad; in printed format; in a language other than Catalan, Aranese or Spanish; and must be commercially distributed. Furthermore, it cannot have been published in the language for which the subsidy is requested. Comic books, graphic novels and the like, as well as self-editions are excluded from this tender process. All conditions of the tender process basis can be consulted. The child and adolescent literary work for which the subsidy is requested must be contractually defined according to one of the three following right transfer modes: work requested by a foreign editorial; sale of rights of an already published work, and co-edition between editorials. This line of aid is one of the literary tender processes offered by IRL, like aid for editorials to translate Catalan literature, subsidies for the mobility of writers abroad, stays of foreign translators in Catalonia or the promotion of Catalan and Aranese literature abroad.